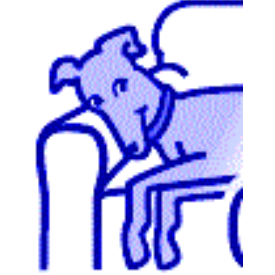 Arizona Adopt A Greyhound Inc. (AAGI), is a 501(c)(3) charity founded in 1990 to find loving homes for retired greyhound racers. Today, over 5,000 greyhounds have raced into the hearts and homes of Arizona's families. AAGI is proud to be one of the nation’s largest Greyhound Adoption agencies. Lots of dedicated and hard working volunteers have made AAGI the successful program it is today, and work to place hundreds of former racers each year into loving homes. We keep all of our dogs in foster homes. We host or attend various special events throughout the year as well as regular Meet & Greet events so people can see what wonderful pets these “greyt” dogs make. All of our funds come from donations and the events we participate in. The Goin to the Dogs Fun Run 5K/1M walk has been growing each year and we hope to make it a "greyt" fundraiser for the retired hounds for many years to come. No upcoming events hosted by Arizona Adopt a Greyhound at this time. View other local races in Phoenix.